Disney is sprinkling a little pixie dust on you, dear readers, because I am giving away five digital codes plus posters of Peter Pan! 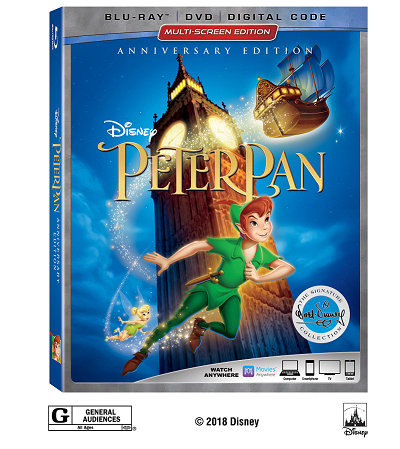 In celebration of the 65th anniversary of its release, Disney is releasing Peter Pan as a part of its Signature Collection series, along with classics like “Beauty and the Beast” and “Lady and the Tramp.” Use the Rafflecopter below to enter, dear readers, and good luck! The Signature Collection edition offers over two hours of classic bonus features plus never-before-seen extras, including the latest installment of “Stories from Walt’s Office,” which explores Walt’s love of flying and the company planes; a nostalgic reunion between Kathryn Beaumont (the voice of Wendy) and Paul Collins (the voice of John); and new “Oke” renditions of the classic song “You Can Fly” and deleted song “Never Smile at a Crocodile” accompanied by on-screen lyrics and the film’s unforgettable animated characters. 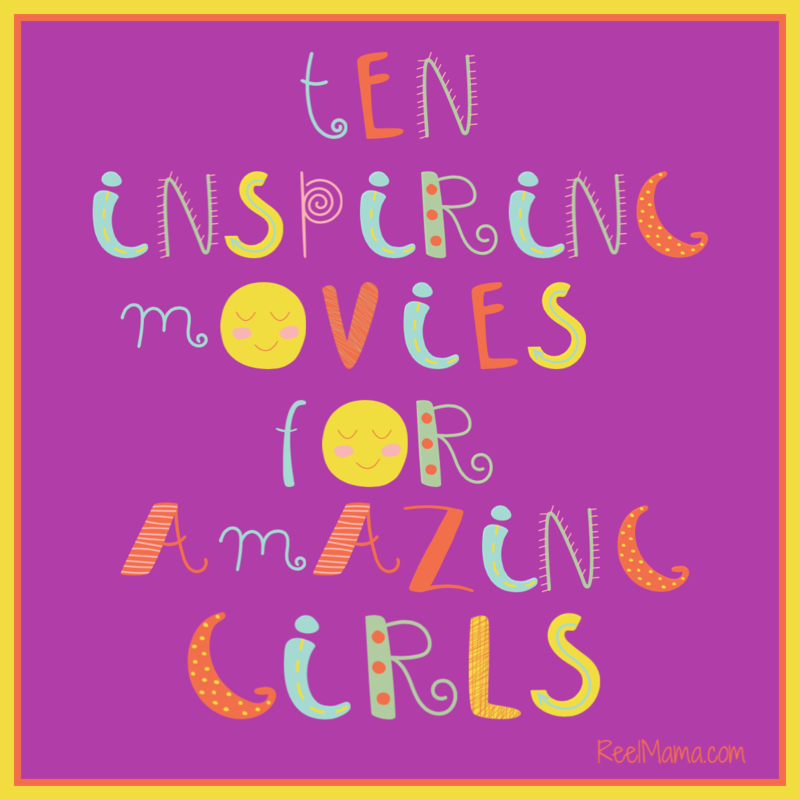 We all have a different favorite but agree on this: Disney makes the best family movies. We love Lion King and Toy Story. I have seen Peter Pan one time. Now that I have a son I want him to watch it to. I hope he enjoys it like I did! My favorite Disney story is Cinderella! I like the characters from Toy Story!!! I can’t remember if Elsa from Frozen is Dsiney or not. If she isn’t then Cinderella. My favorite Disney Character is Mickey Mouse — I have loved him since I was little. We just watched Little Mermaid! I loved that as a kid. I miss it. My favorite Disney character is Donald Duck, that old cranky duck sure makes me laugh every time that I see him perform in any cartoon. (The Incredibles 2 review: I cannot wait to see this new second movie also, I really liked the first one a lot. I hope that the second movie is just as good. My favorite Disney character has always been Ariel. My favorite Disney character is Maleficient.